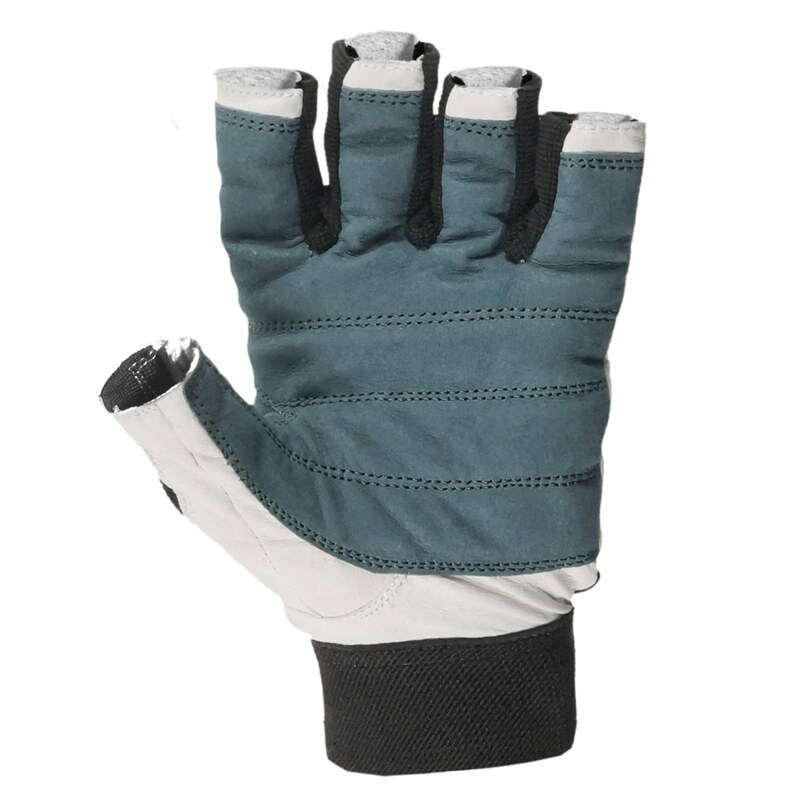 Our short finger sailing gloves are made from tough amara material making them ideal for rope work. 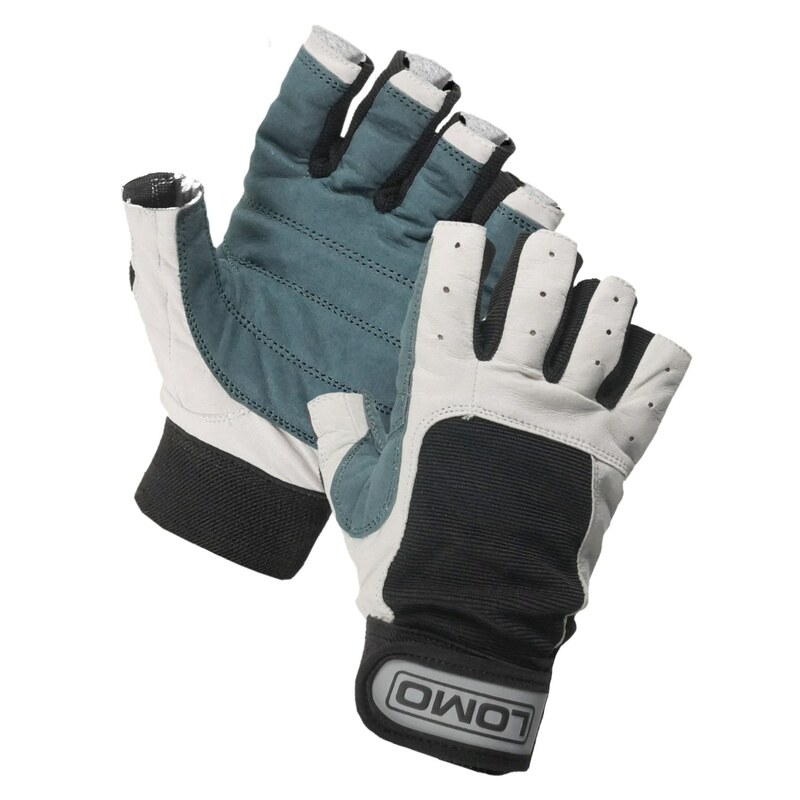 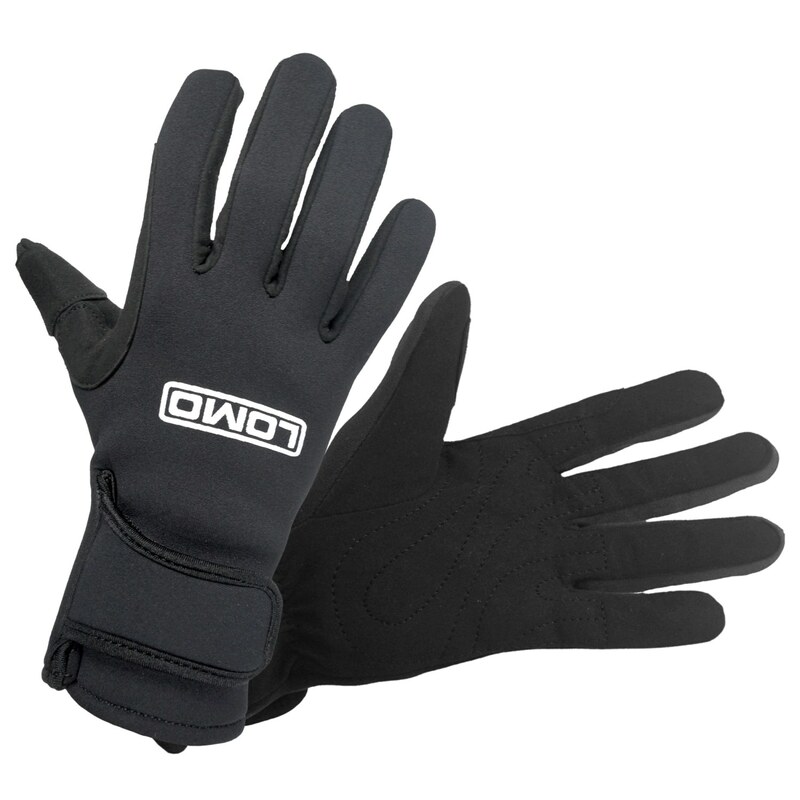 These gloves are of high quality and feature a tough and durable extended palm area. 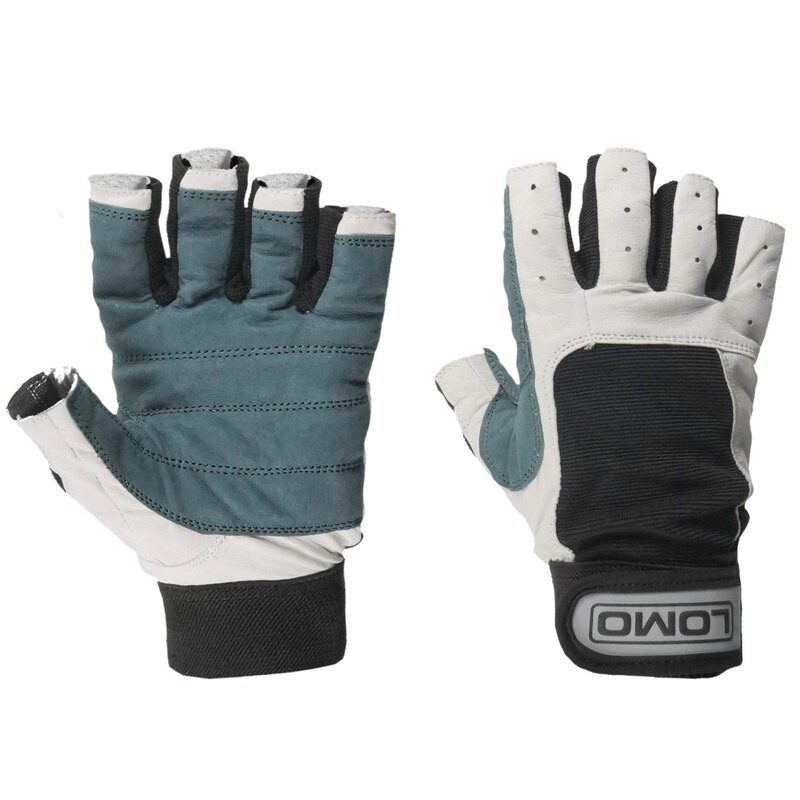 The short finger design allows for great dexterity while still protecting the lower parts of your fingers. 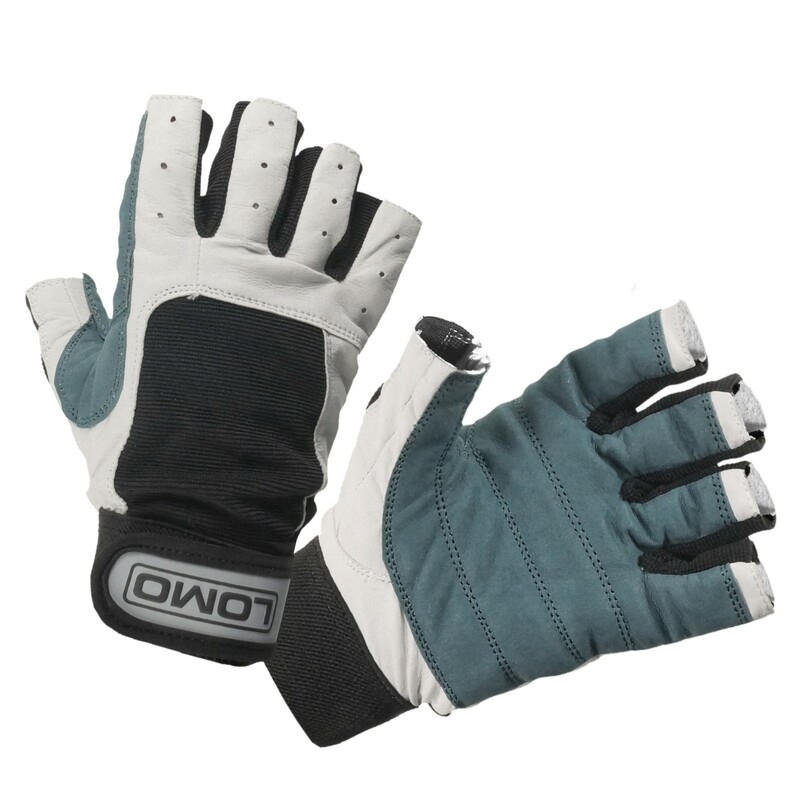 We used a velcro wrist closure that makes getting them on and off really easy. 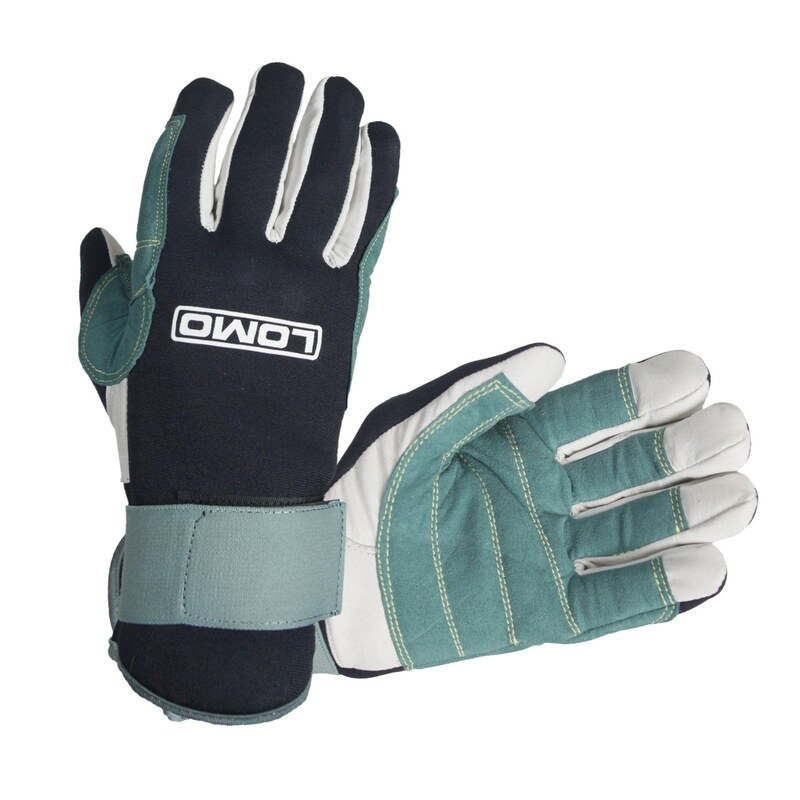 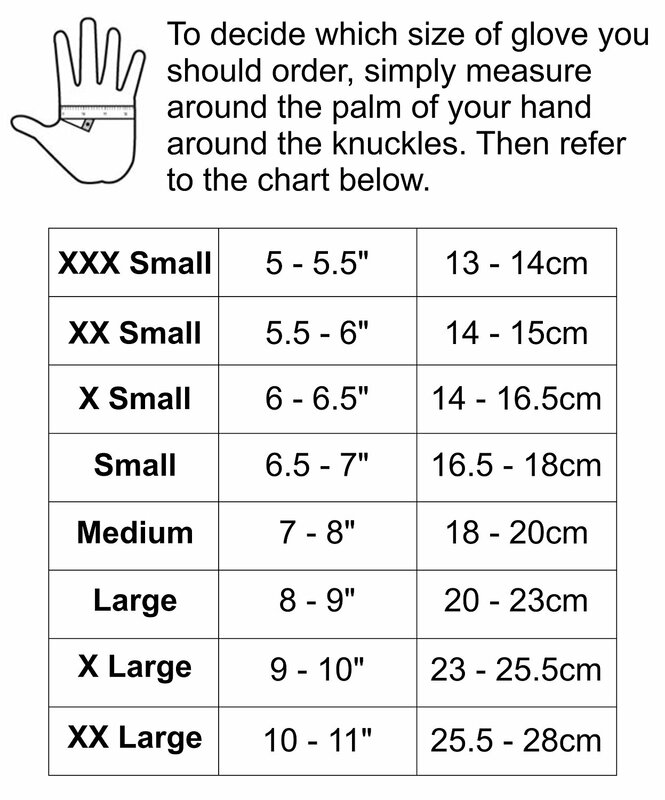 Our gloves are extremely popular for many different sports including; sailing, boating, dinghy sailing, biking, cycling, outdoors and general use.